Keep it old school every step of the way with the classic Vans® UA Sk8-Hi Platform MTE sneakers. Stacked rubber platform and midsole. 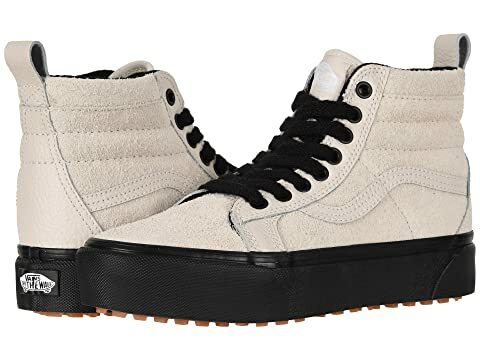 We can't currently find any similar items for the UA Sk8-Hi Platform MTE by Vans. Sorry!